Get a sneak preview of recently or soon-to-be-released books. We will review fiction, non-fiction, and young adult titles. 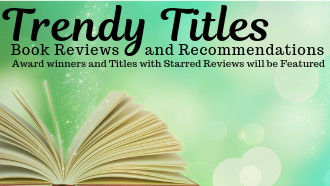 Award winners and titles with starred reviews will be featured. Light refreshments will be served. This free event will be offered Thursday, May 9 at 6:30 p.m. and again on Friday, May 10 at 10 a.m. Register online by clicking on the event on our website calendar or by contacting the library at 330-683-1065.